Most of the people who adventure in content marketing commit a very usual mistake. 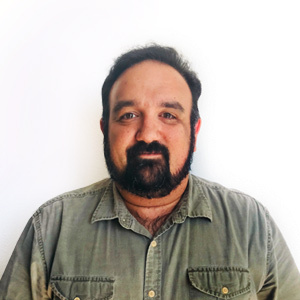 Maybe their strategy was successful, but they lack of a documented content marketing strategy. And that can be very harmful, even if your strategy did well. You should keep in mind many simple steps to develop a content marketing strategy that provides good results. 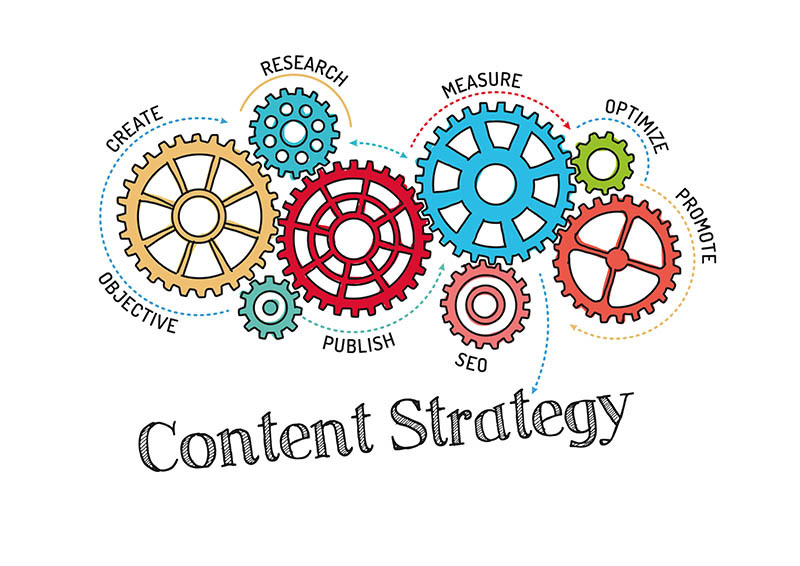 Creating a documented content marketing strategy is one of the first. Your content marketing should be a way to provide direction and keep a campaign on track. Content take many forms and go in many directions. It may include email, website, landing pages, social media, blogs, video, whitepapers and more. Without a proper planning, even the most original and high-quality content becomes useless. Knowing your audience is probably one of the toughest parts to develop a content marketing strategy. Still, it’s the foundation of the whole process. For this reason, it’s recommended that you study competitor case studies, read industry analyst reports, use Facebook Audience Insights, run surveys and interviews and do cold outreach via email and social media. You should also research where they hang out online. Try to figure out where your clients go online without spreading your efforts too much. It’s better to excel at few channels than being briefly present on way too many online channels. You can also ask directly to your customers. Make interviews, read industry reports and visit industry forums. All this can give you a better picture of where your audience aims online. After setting your audience’s characteristics, you should think about the type of content you’ll offer to them. This will depend mostly on the platform you’ll be working on. If your audience is mostly based on LinkedIn, they might like in-depth articles or slide decks. If they use Facebook, video and brief blog posts will suit them best. You should always try to bring quality content that shows your expertise in your industry. This is like that not only to engage your clients and prospects, but also good SEO positioning and brand awareness. If you lack of the time and manpower to deliver this good quality content, you should hire experts to do it for yourself. You can always provide ideas and hints, as well as a feedback of the content they’re creating for you. 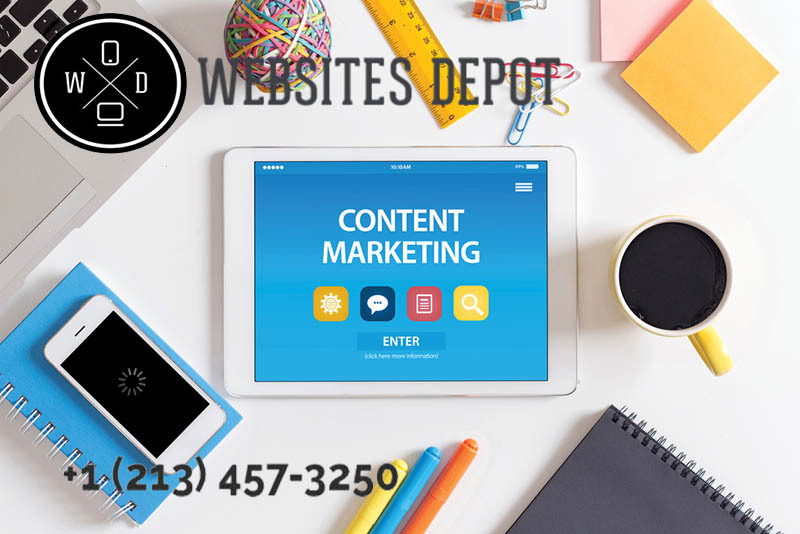 At Websites Depot, we have a team of content writers and social media experts to fulfill your content marketing needs. We can provide you with high – quality shareable audiovisual content that will help you make a real difference. Call (888) 477-9540 and (323) 912-1125 to contact our professionals and know more about how they can help you. Is There a Difference Between Local SEO And Organic SEO?